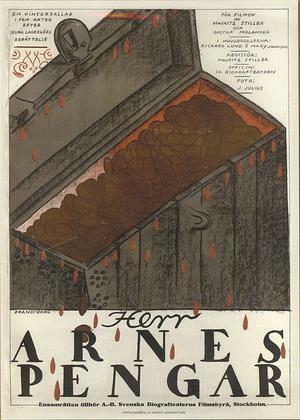 Sir Arne's Treasure must have been the hardest dang thing to make, especially in 1919. 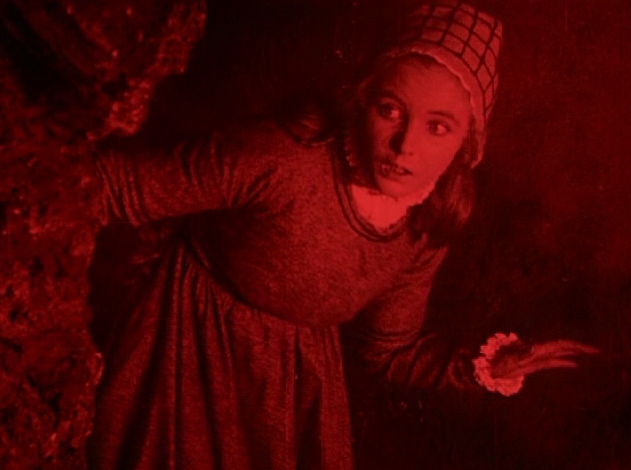 There are a lot of interior shots, most of which look to be in rooms not very forgiving to lighting techs, that could arguably be direct influences on later film movements (German Expressionism), or even certain iconic movies (The Passion of Joan of Arc), because of their use of shadows and sparse light to reveal deeper emotions and intentions. Granted, this could just be a result of technological roadblocks and serendipity, and I could just be reading into it waaaaay too much, but this being roughly Stiller's 40th movie, it seems more than likely that it's not just happenstance. I recognize that the movie's influence is probably not that great, as influence is basically the hardest thing to gauge without artists directly stating where they came up with their ideas, but, if anything, I feel the cinematography ahead of it's time, or at least on par with the big names of the time (D. W. Griffith/Broken Blossoms). But it wasn't just the mise-en-scene, or the beautiful shots, it was the actual production of the movie that absolutely bewilders me. There are scenes inside a house on fire, and while it may not actually be a in the house that they shot the exterior fire shots in (of course it's not), there are still interior shots where bits of the set are on fire. There are several scenes with scenes inset, which probably only impresses me because I have offensively low expectations for early filmmaker's abilities where technological constraints are concerned (considering it had been done in movies as early as 1899). It looks like there's an actual horse death. 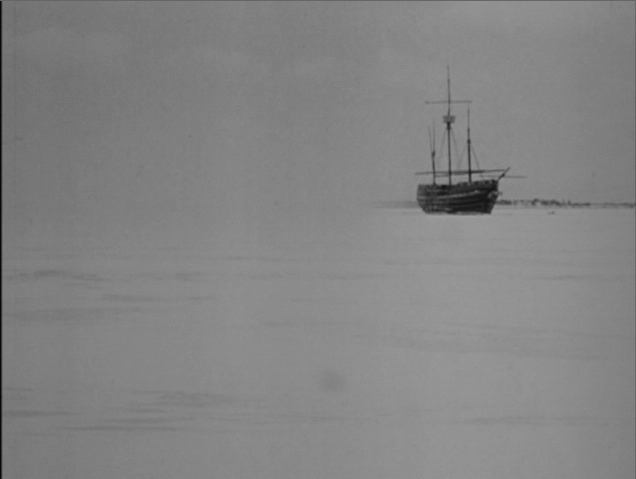 They put an actual ship in a lake, waited two months for it to freeze properly, and used it for basically four scenes. ﻿The tale itself is, for me, equally as flooring, and in unexpected ways nonetheless. Sir Arne's Treasure is about three Scottish mercenaries who end up in a small island town while on the run from Johnny Law. They stealing the local vicar's chest of silver, murdering all but one of his family, and slinking into the night, hiding in plain sight in the town. The one remaining family member, Elsalill (Mary Johnson, is taken in by a fisherman and his wife, and eventually runs into and, not recognizing him, falls in love with Sir Archie (Richard Lund), ringleader of the murderous trio. She eventually figures it out, and just as Sir Archie has secured an escape for him and his boys, Elsalill turns the police on him. He attempts to escape with Elsalill, but in in an act of love and revenge, she allows herself to be accidentally killed by one of the police officers, both allowing Sir Archie the chance to escape, but also forcing him to live the rest of his life knowing he was the one to blame for the death of the woman he loved. This is not a story you're going to see much of anywhere else. It deals with complex emotions piled upon other bizarre and complex emotions, things that an awful lot of movies tend to shy away from not only because it's difficult to pull off effectively, but it can also be fairly unfamiliar and alienating. This is maybe why I'm more interested by than interested in this movie. Don't get me wrong, I liked it, but it was a hard movie to really get into. Sir Arne's Treasure is a fine example of what makes silent film so great; it highlights silent film's ability to be more immersive, more interactive. Recently there has been a great deal of discussion about a specific topic in the world of video games, a genre of art whose history is often linked to the history of movies (a recent example of this discussion). That topic is one that was the crux of a popular musical that goes by the name Singing in the Rain. 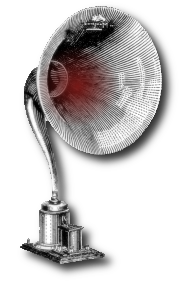 Vocal tracks, for better or(/and) worse, changed everything. Filmmakers had to put more thought into their images when all they had were images. Granted, there are intertitles, but thankfully most directors figured out people don't want the entire movie spelled out for them and kept them to a minimum. The directors that were really good hardly used intertitles at all. Stiller was one of those directors. And Sir Arne's Treasure flourishes for it. The lack of dialogue and infrequent use of intertitles allows the viewer the interact with this movie in a way that current cinema can't compete with (as hard as it tries [*cough* 3D]). We get to imagine what the characters feeling and saying, gleaning what we can from facial expressions, body language, and mise-en-scene. Often times modern movies are weighed down by exposition and explanation, heavily scripted bore-fests. Luckily Sir Arne's Treasure is not a victim of these diseases, and has rightfully claimed it's spot near the top of the pile in the Golden Age of Swedish Cinema.